Why choose an Electric Propulsion System for your boat? Summer is slowly coming to an end, and so before you know it your boat will be ready for its winter repair. It’s important to properly service your boat in order to be fully prepared for the next boating season, and this is where we can help! In this blog we will highlight some advantages of choosing Electric Propulsion for your next boat system. How to prepare your boat for summer 2019? When the next boating season is here, there’s nothing more you will want than to be able to start boating straight away, so why not start purchasing and repairing your new propulsion system now? The propulsion system is the heart of your boat, which is why it is vital to make sure your propulsion system doesn’t let you down next year. 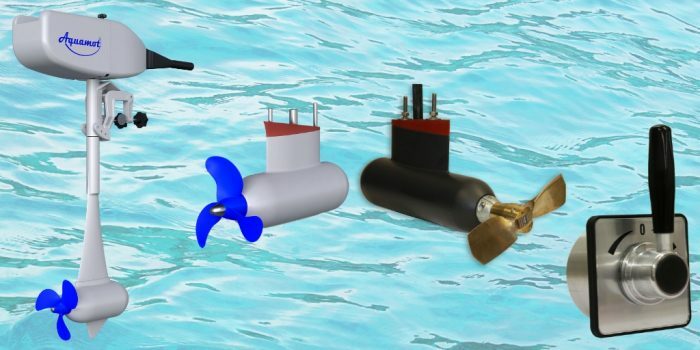 You may have heard of the new and upcoming Electric Propulsion systems, which have started becoming a big talking point within the marine sector. So what are the differences between the new electric propulsion systems compared to hydraulic/hybrid propulsion systems and how can they benefit you? Well, the space required to use the electric outboards/inboards is more compact than other types of propulsion systems, meaning there is more space on the boat. With the new electric propulsion systems there is no direct connection to the propeller and prime mover, hence less torsional stress and vibration for the user. Additionally, with our electric propulsion system there is a lot less maintenance required, which means you will be able to spend the majority of your time on the boat in the water next summer, rather than repairing it offshore. If that isn’t a bonus enough, the new electric propulsion system has minimal noise; it is so quiet you can hear the birds in the background! Click here to see a video of our electric outboard in action! Worried about the environmental effect of your boat? Worried about the power with this system being electric? No need to worry about the power of our electric propulsion system, there is NO warm up period with these systems and so power is available straight away. We supply outboard and inboard motors from 1KW to 25KW, so we are able to accommodate to your individual needs. In addition to this, we are also able to offer a heavy duty range of electric motors covering 40KW to 40,000KW. Don’t think our electric propulsion system is what you’re looking for? If you don’t think our electric propulsion system is what are you are looking for then no need to panic, head over to our Hydraulic Propulsion page and have a browse of the other systems that we provide. Like the idea of our system but just want your current system servicing or maintaining? We also offer an in-house and onsite service and repair facility capable of fixing all the range of hydraulic components. Please click here to find out more. Additionally, we offer a hosing and fittings service and all of our engineers are trained by the leading Hydraulic Manufacturer Parker Hannifin, so you have peace of mind that all work carried out by us is safe and efficient. We pride ourselves on providing excellent levels of customer service and so you can be assured that you will be kept informed at every stage of the process and our friendly staff are always on hand to help or answer any queries you may have. 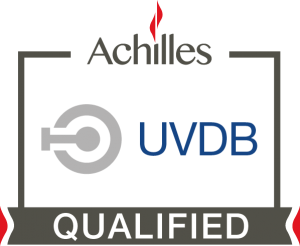 For more information on our products or services, please feel free to call one of our sales engineers on 01924 332492 or simply fill in our Contact us form. How would you benefit from having a Bow Thruster on your boat?